Data has changed our lives in so many ways and yet we are only starting to see the enormous potential it offers energy consumers and networks. 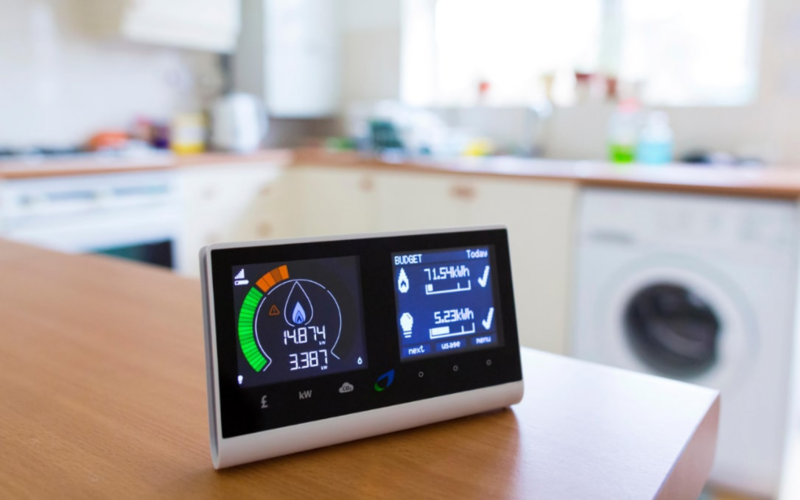 Last month’s decision from Ofgem to allow Western Power Distribution (WPD) to access half-hourly consumption data from smart meters in consumers’ homes is a major step in the right direction. While it has limitations – in part aggregating data at street-level only – it allows for better demand-side response, more cost-effective network investment and operation, and ultimately benefits consumers. It is only a matter of time before other network operators follow in WPD’s footsteps. As the energy system modernises and consumers use energy in a way tailored to their individual needs, new challenges and opportunities have emerged. Traditionally, networks were managed based on relatively reliable and predictable patterns of consumption – for example, peak periods of demand before and after typical daily working hours. Increasing amounts of distributed energy resources (DERs) and flexibility services are now competing alongside traditional investment, making consumer behaviours much less predictable. The networks are rising to this challenge and using data to help find new ways to manage the grid. The UK’s smart meters provide the perfect opportunity for networks to get the accurate, real-time consumption data they need. With this, networks will be able to better facilitate consumer choice between low carbon technologies such as heat pumps, solar PV and electric vehicles. While networks have had some monitoring capability at higher voltage levels, until now it hasn’t been possible at lower voltage levels. And while networks already collect some of their own data, it has limited use. SMETS2 meters, the more advanced smart meter model, provide the best functionality and easy access to consumption data. Smart meter technology will continue to gain momentum in the UK and this presents exciting opportunities for both consumers and networks. So, how will network companies balance local energy needs with new technologies such as electric vehicles and their charging points connected to the grid? The networks will need visibility and notification of the location of charging points and the power levels of charging points - local and aggregated, real-time and historical data. It will help network companies to invest efficiently and be responsive to consumers’ needs, overcoming key challenges including peak demand and intermittency. As consumers get more visibility over their own data and usage patterns, they will be able to make better informed decisions – deciding when they charge their vehicle or run their heat pump in response to the variation in energy prices during a typical day or week. Even better, they will be rewarded for returning energy to the grid or reducing their energy consumption at specific times or overall. But we aren’t quite there yet. It is important that we address any concerns that consumers have about their privacy and the way their consumption data is used. 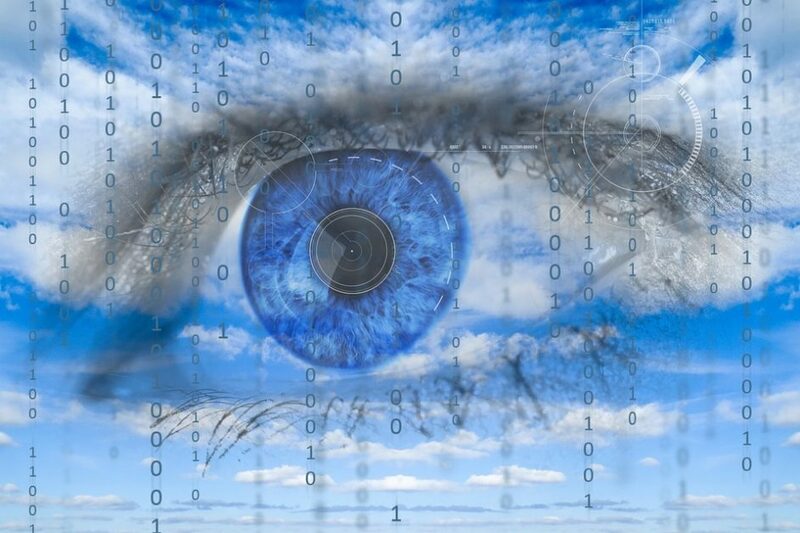 For other electricity networks to follow WPD, they will need to submit data privacy plans to Ofgem on how they’ll manage consumption data, despite it currently being anonymised through aggregation or other means. In future, more detailed consumption data may be needed to manage the grid more efficiently – ideally from individual homes. Access to this additional data is only likely to be supported by Ofgem if network companies can show how there would be an increase in benefits for consumers. The good news is that while progress is gradual, the UK’s electricity network operators are leading innovative projects that will get us where we need to be. The Open Networks Project’s Future World consultation, launched in early August 2018, explores the roles of different energy system actors, including the UK’s Data Communications Company (DCC), and the way they will facilitate and manage data between them in the future. The consultation, open until 25 September 2018, is the most important work yet on laying the foundations for the UK’s smart grid. It will result in an industry-wide view on how the future system should operate. Have your say and respond to the consultation via ENA’s website. 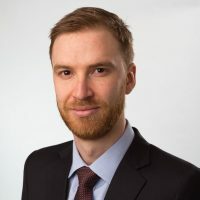 ​Randolph is the head of innovation & development at the Energy Networks Association, having spent years working in the power sectors of the UK, Ireland and Australia. Randolph is responsible for working on and co-ordinating a broad range of strategic industry challenges, such as the ENA's Open Networks Project to transform the energy networks into distribution system operators (DSOs).